These processors will likely be the top-end Cascade Lake processors; Intel is labelling them “Cascade Lake Advanced Performance,” with a higher level of performance than the Xeon Scalable Processors (SP) below them. 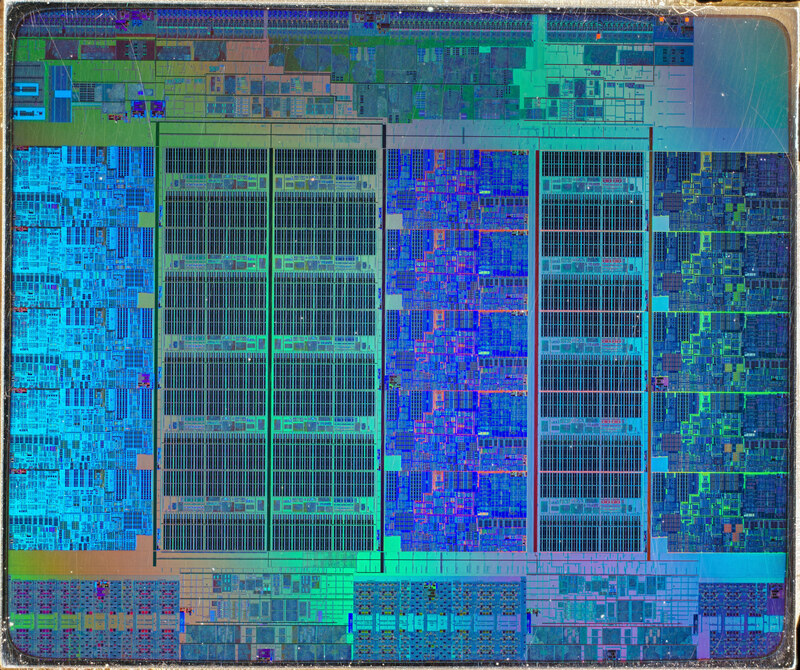 The current Xeon SP chips use a monolithic die, with up to 28 cores and 56 threads. Cascade Lake AP will instead be a multi-chip processor with multiple dies contained with in a single package. AMD is using a similar approach for its comparable products; the Epyc processors use four dies in each package, with each die having 8 cores. The switch to a multi-chip design is likely driven by necessity: as the dies become bigger and bigger it becomes more and more likely that they’ll contain a defect. Using several smaller dies helps avoid these defects. Because Intel’s 10nm manufacturing process isn’t yet good enough for mass market production, the new Xeons will continue to use a version of the company’s 14nm process. Intel hasn’t yet revealed what the topology within each package will be, so the exact distribution of those cores and memory channels between chips is as yet unknown. The enormous number of memory channels will demand an enormous socket, currently believed to be a 5903 pin connector.